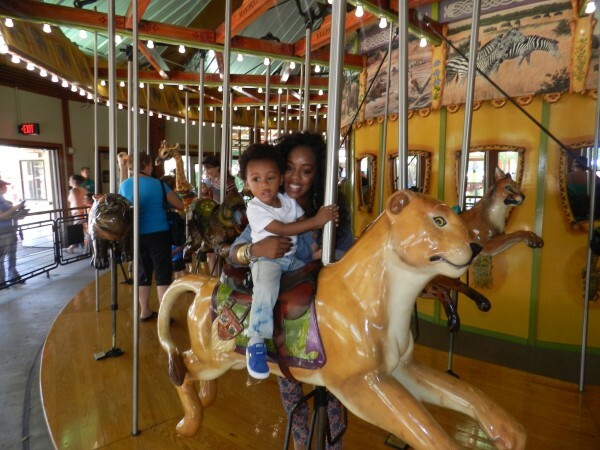 Black Glamour Mom – Fall Family Fun: It’s Not Too Late To Visit The Zoo! 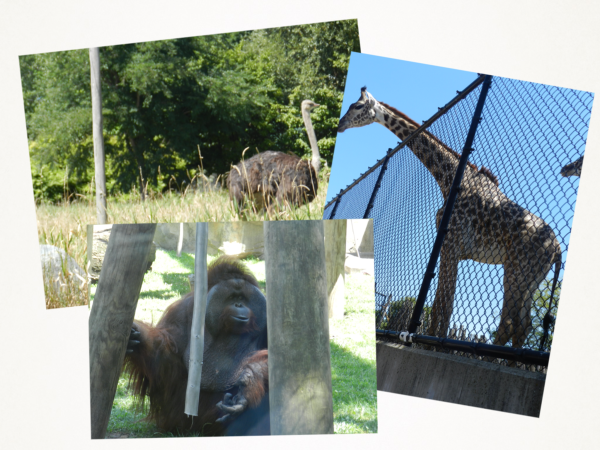 Fall Family Fun: It’s Not Too Late To Visit The Zoo! I know with the temperatures starting to dip outside, it’s so much easier to grab your little one and spend some cuddle time inside of the house in front of puzzles and board games. However, I personally think that now is as good of a time than any to enjoy some Fall Outdoor Fun with your little ones. 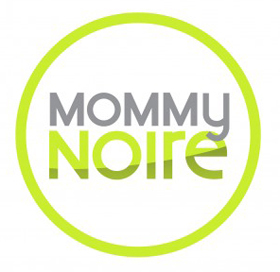 Whether visiting a local pumpkin patch or your neighborhood zoo, there is plenty for us moms to do with our families. One of my personal favorites is going to the Zoo. Not only do you have an opportunity to hang outdoors, but you also get to sneak in a bit of learning as you call out the various animals and the sounds they make. 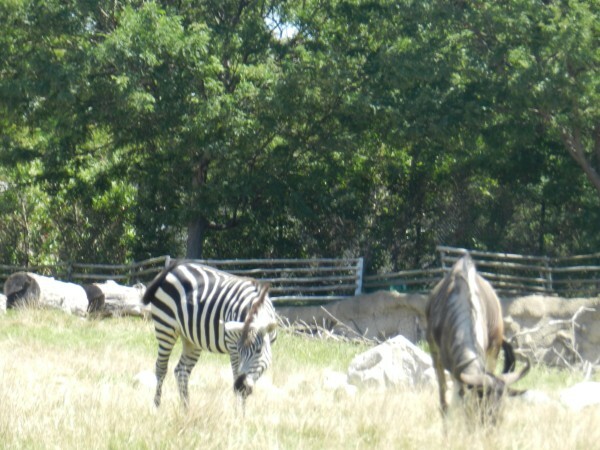 I know that my son just loves seeing the elephants and zebras! It’s not only fun but also super educational. My family and I recently took a trip to our local zoo and had such an amazing time. Check out some of my favorite pics from the trip. 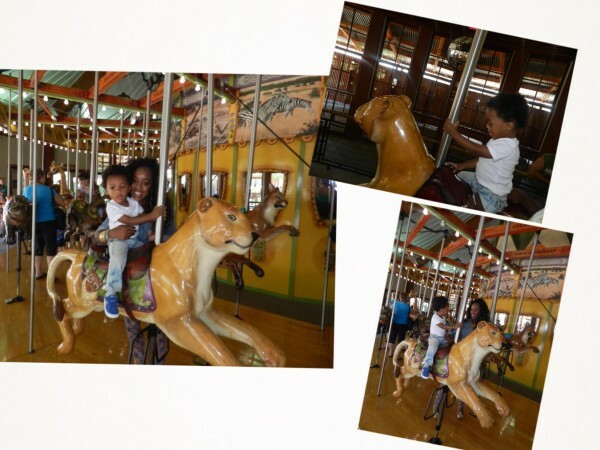 My son had so much fun on the Merry-Go-Round! Ok, I did as well! I just love Zebras and so did my son! Glams, what are some of your favorite outdoor adventures that you enjoy with your children? Let us know in the comments section below.